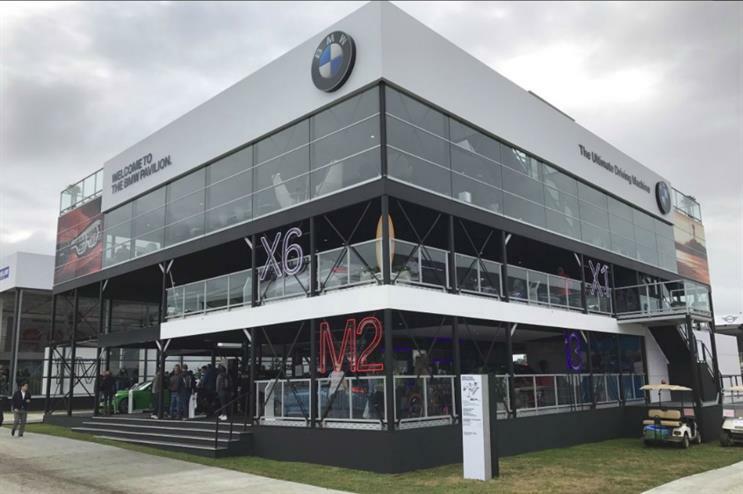 Automotive brand BMW has worked with experiential agency TRO to deliver an activation at Goodwood Festival of speed, which runs until 2 July. BMW is aiming to create a premium experience for guests at the festival, and has created a four tiered structure including a roof garden boasting the best possible views of the festival and its focus point, the Hill Climb. complimentary embossing personalisation with the purchase of a key ring. Visitors will also have the opportunity to place miniature BMW products on touch screen table tops, which subsequently ‘come to life’, with product information. Consumers can also request brochures and test drives, as well as place an order for a vehicle. TRO has also worked with the brand to deliver an experience in the Stable Yard, which will see the BMW Concept 8 Series on display. The BMW Moving Motor Show will give guests the chance to drive up the renowned Hill Climb. More: Honda, Renault and Vauxhall are also activating at Goodwood Festival of Speed, which runs from 29 June - 2 July.